I’m incredibly honoured and excited to be a finalist for the International NLP Awards, following being a Finalist for NLP in Business and Making a Difference in 2017 this feels incredibly special and is a testimony to all my amazing clients, and our total of over £80k raised for charity. This award is to celebrate the amazing achievements of my clients, the illnesses & trauma they have overcome, my charity fundraising and my little book which is helping people feel good. I want to help even more people locally and globally reduce self-sabotage, fear and anxiety and enhance their confidence, wellness and courage to live the life they wish for, mind, body and soul. I use my NLP Skills to set my mind-set, focus and courage to give back to the Community by taking part In adventure challenges, giving talks on how to overcome adversity and be brave, and I have written a book with my rescue dog called 52 Tips to Feel Good, with the Hound of Happiness. All of these are only possible through the access, development and knowledge of my NLP, I feel truly grateful to have these skills and want to help as many people as I can. In 2013 I contracted weils disease with post viral secondary encephalitis, and I can say 100% without my own NLP skills I would not even be completing this form. My knowledge has literally been a life line to my own recovering and I still use all I know daily to help with my recovery and manage my neurology. This is turn led me to doing a TEDx talk sharing my NLP skills, writing my little 5* best selling self published book which I give 10% from every sale to charity, and to date, raising £80,000 for charity through personal and group events. NLP without a doubt has had a huge impact on my life, and every person I have the honour of working with. We are delighted to announce that the 2018 NLP Awards Finalists have now been selected by an independent panel. The panel made their decisions, from the nominations received, based on what they collectively felt demonstrated the use of NLP in making a marked difference in the specified area; in Business, Education, Healthcare and Public Service and Community. The positive intention behind the creation of the NLP Awards was to provide an opportunity for us to come together and celebrate all that is good in our community and recognise individuals who are having an remarkable impact in society, through their work with NLP. We are honoured to have had the opportunity to read such inspirational stories from those nominated and we’re sure you will agree that the Finalists selected are all making an incredible difference with NLP. 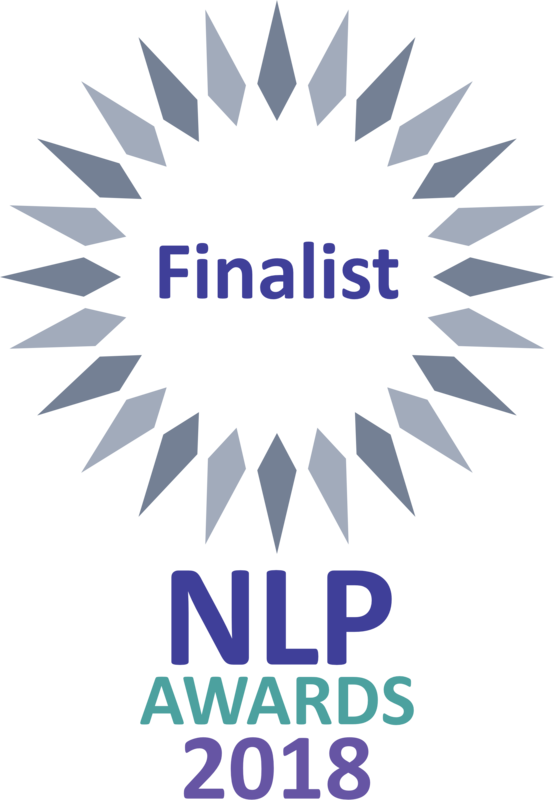 To read about the finalists and the extraordinary work they have been doing using NLP, click here for Finalist blogs. 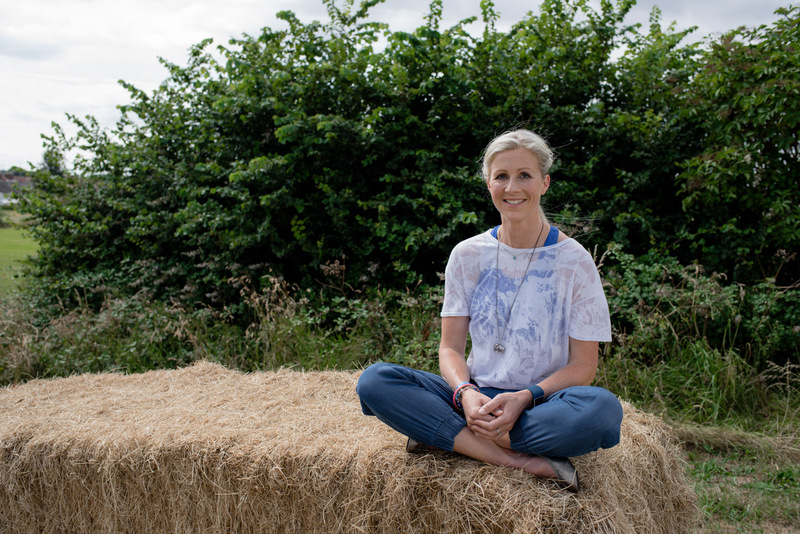 Kim has raised over £80,000 for a variety of charities (including mental health), from personal challenges, community group events & sales from her 5* reviewed bestselling book ‘The Hound of Happiness – 52 Tips to Feel Good’. Join popular VIP Mentoring Year here – sign up closes 3.2.108.